Investor special! 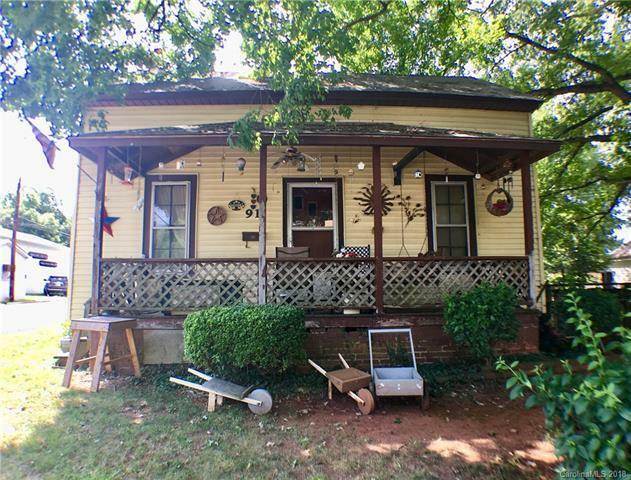 Home is located minutes from downtown Concord and close to shopping and interstate 85. Call today to find out more about this great opportunity. Offered by Ck Select Real Estate. Copyright 2019 Carolina Multiple Listing Services. All rights reserved.